Photoshop Clash of the Titans... Return. 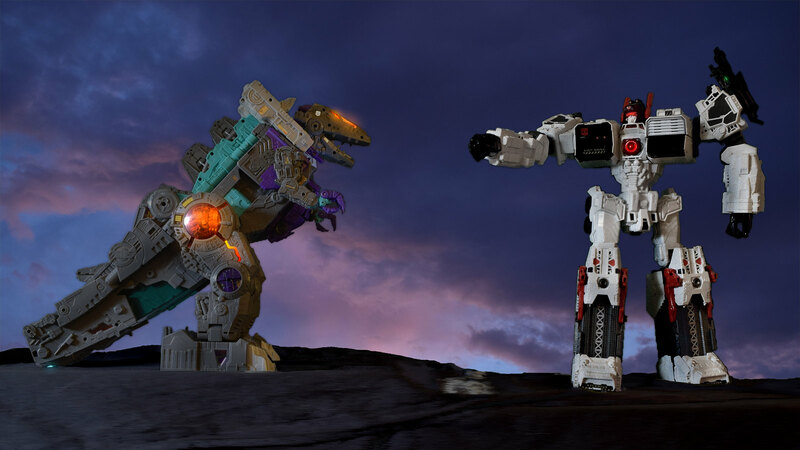 Clash of the Titans... Return. Re: Clash of the Titans... Return. Nice. How'd you go about it? - Tweaking the brightness/contrast of the "glow layers" to look... well, brighter and "lighty"
- Adding an "outer glow" layer effect - in a matching color - and adjusting till it looked right.